Juster Pope Frazier sustains a diverse architectural practice grounded in quality, integrity, collaboration and responsibility. 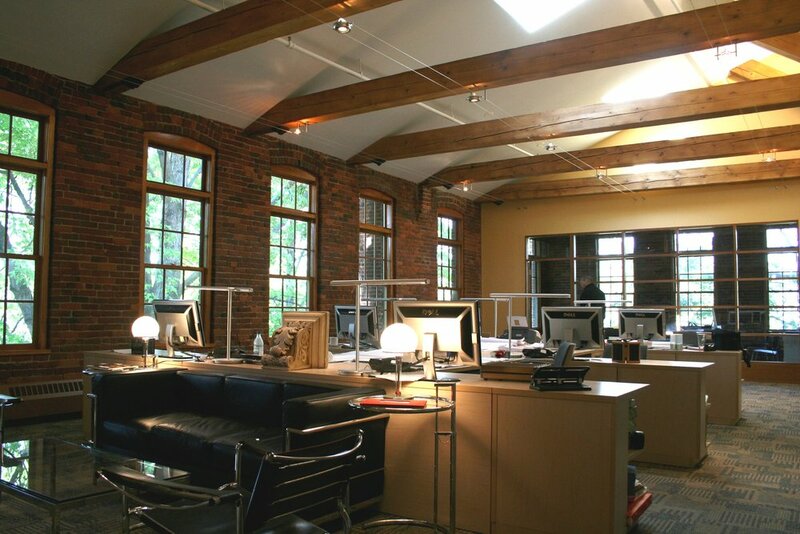 We deliberately maintain a small architectural studio in order to focus on just a few projects a year to ensure continuous principal participation. We focus on providing strong client services throughout all phases of a project. Our design process begins and ends with client collaboration. We enjoy the many friendships we have created with clients over the years and find it to be a sustaining principle to our interest in architecture. We view our roles as architects to be that of a translator between a clients words and aspirations into built form and materials. It is a magical process to us and we remain enthralled with our profession and experience. Juster Pope Frazier has a very high success rate of converting design into reality. We commit to projects long term and dedicate ourselves to ensure success of all of our projects and complete satisfaction of all of our clients.